One-Piece is probably the biggest manga series ever released. It has sold more copies than any other, and is widely acclaimed for its art style, characters and storytelling. 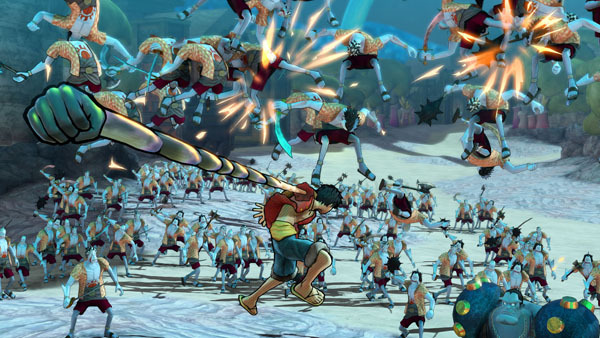 With all that in mind, it isn’t a shock that it also has a tonne of licensed games for players to re-enact the adventures of the Straw Hat Crew on their home consoles. 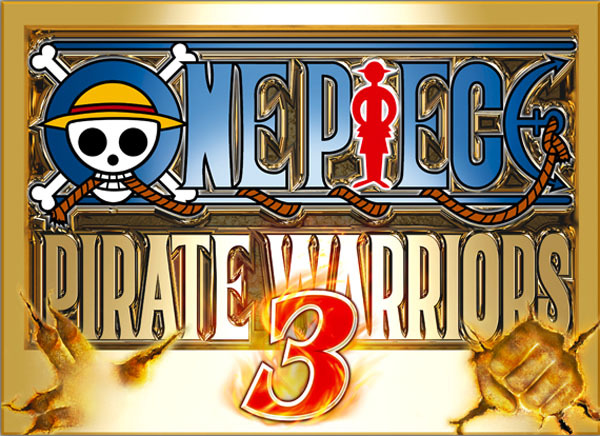 The latest in line of these games is One-Piece: Pirate Warriors 3 and brings the frantic combat of the Pirate Warriors series across to the new generation of consoles for the first time. With such a highly regarded series making its debut on another console, the question remains; does this fly the One-Piece flag proudly or should it be made to walk the plank? It seems to me that there is almost a trope amongst anime and manga-based games where their jobe is to recap the story, progressing slightly further with each instalment. The same is true of the One Piece: Pirate Warriors series as a whole, with this instalment being no exception. Starting at the beginning of the Straw Hat Crew’s journey and bringing players all the way through to the arc that is currently going on in the manga. Now I’ll be real here; I gave up One Piece before the “time skip” happened and it is one of those shows that I have been meaning to get back to, and Pirate Warriors 3 has convinced me that I definitely should. However, if you are an avid fan of the series (either the games, the anime OR the manga) then retreading this same ground over again will likely be more tedious for you. Like the rest of the Pirate Warriors series, PW3 is a Dynasty Warriors inspired brawler that has you picking your character, and mashing your way through wave after wave (after wave, after wave) of enemies who stand in your path. Combat is simple, relying on you using a mixture of weak, strong and special attacks in order to clear out the enemies as quickly as possible. 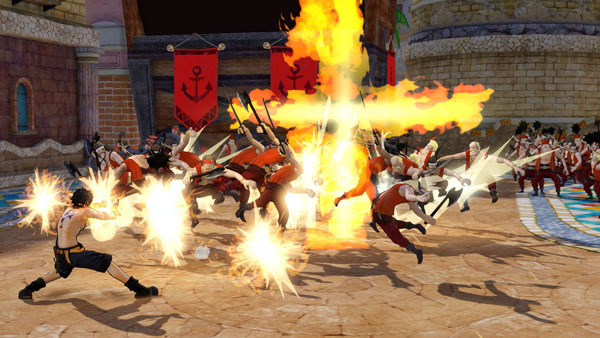 To me the player vs army combat styling of Pirate Warriors or Dynasty Warriors can grow boring and repetitive over time, and Pirate Warriors 3 is no exception to this. With each character only having a few moves, and the same special animations being played over and over, I found myself growing tired of the game quicker than I would have liked. 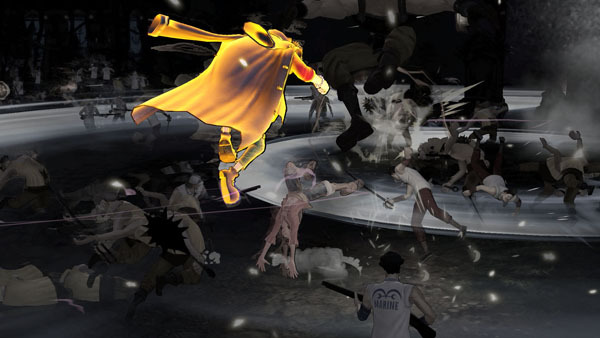 To break up this monotony, there are over 37 different characters to play as, and since each has their own unique move-set and special attacks, this can lengthen the time it takes for the game to get boring. Gameplay itself is broken up into two different modes; Legeny Log and Dream Log. Legend Log is the game’s story mode and runs you through the entire campaign of the mangs from the very beginning. You are given set characters to play as and missions to complete that follow the adventures of the Straw Hat Crew right up until a recent point in the manga, meaning there is quite a lot of gameplay here – considering the manga has been out since 1997. Dream Log on the other hand is a more arcade-style version of the game, where you are free to pick from any number of the game’s characters and play through a series of missions with no real overarching plot. I feel that the freedom you get in Dream Log makes the game feel a tad more fun compared to its structured counterpart, and the fact that playing through this mode unlocks some seriously powerful fighters helps out a lot. Like most Dynasty Warriors games, PW3 has a ranking system at the end of each mission to show you how well you did. This encourages you to replay levels more than once in order to perfect your skills and get that illusive S ranking. 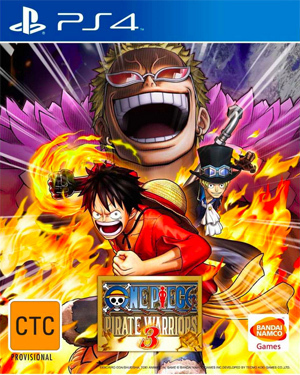 Interestingly enough, Pirate Warriors 3 also features local co-op for you and a buddy to join up and absolutely devastate the unknowing masses of pirates. There is something really satisfying about teaming up with someone next to you an working together to tear through an entire army of people. It is a bit of a power trip to be honest and one that I wouldn’t hesitate to take on again. Pirate Warriors 3’s presentation is a mixed bag to say the least. When I first loaded up the game and watched some of its intro cinematics I was absolutely blown away by how crisp, clear and frankly beautiful everything looked. However my awe was not long for this world, as the game itself showed a marked downgrade in the visuals department. While not an ugly game by any stretch, Pirate Warriors 3 features sections where textures would look blurry, pop in, and I saw more than a fair share of jagged lines and out of place pixels. I found myself thinking that this game looks like an older game that has had a HD patch placed over the top and ported to a new console generation. This is probably not too unreasonable because (although I didn’t know this at the time of playing) the game was developed for both PS4 and PS3 at the same time. The audio is… Well I’m not quite sure because all of the audio is in Japanese. While I’m sure anime enthusiasts out there wont have a problem with this, I would have liked the option to play the game with a full English voice cast. That being said however, the music is absolutely phenomenal in this game and not only fits in perfectly with the One Piece universe but with its upbeat, high intensity style, could fit in as pump-up music just about anywhere. 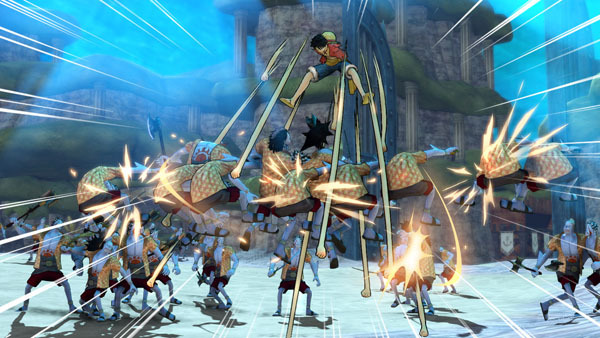 I have to say that I thoroughly enjoyed my time with One-Piece: Pirate Warriors 3. As somebody who had let the seriesfall away from him years ago, it was great to play through the events of the anime/manga over the span of a couple hours (and to skip all that annoying filler). The game isn’t perfect however, as the Dynasty Warriors styled gameplay can quickly grow repetitive and the fact that it recaps the story from the very beginning is sure to give some players out there a level of frustration. That being said however, all you have to do is ask yourself these two questions; “Do I like Dynasty Warriors?” and “Do I like One-Piece?” If the answer to either of these is yes then this is definitely something that you should pick up.